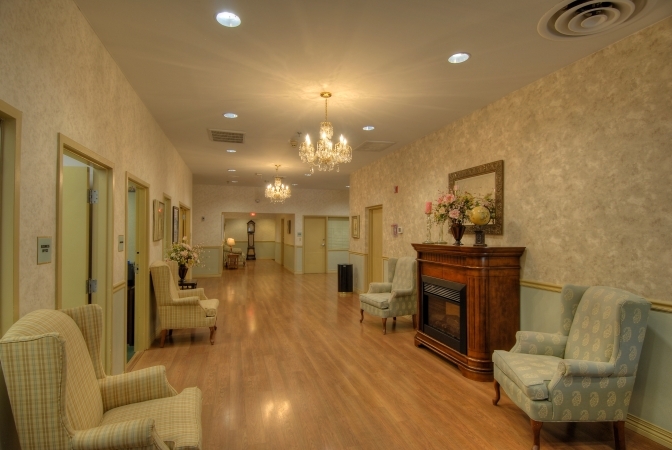 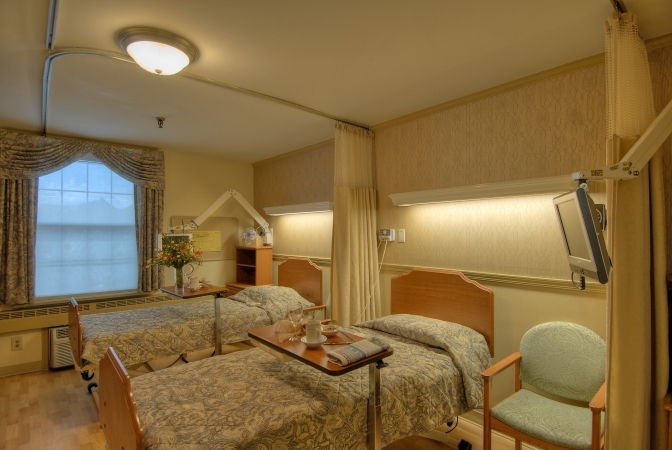 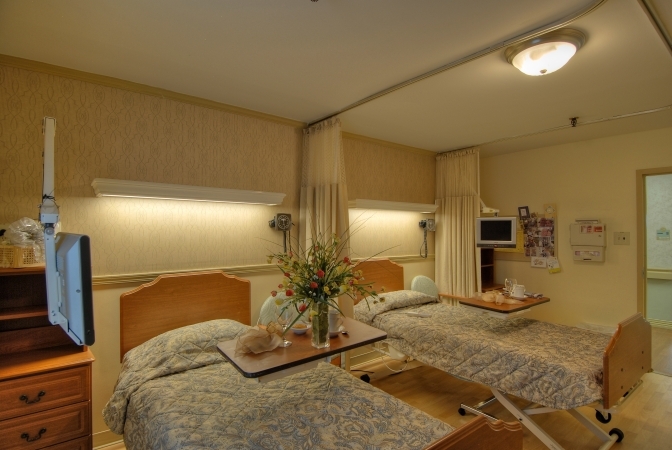 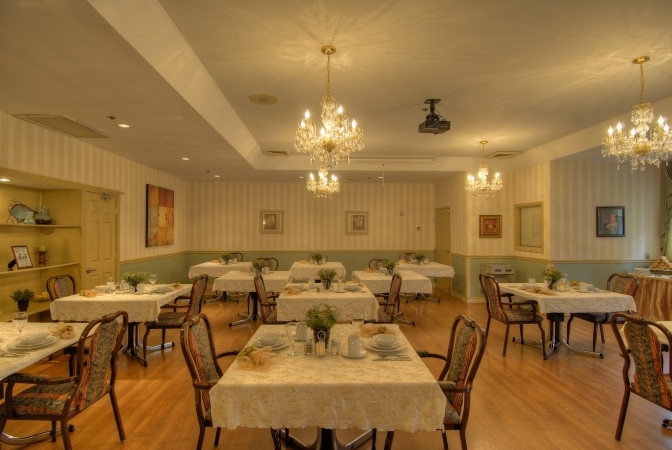 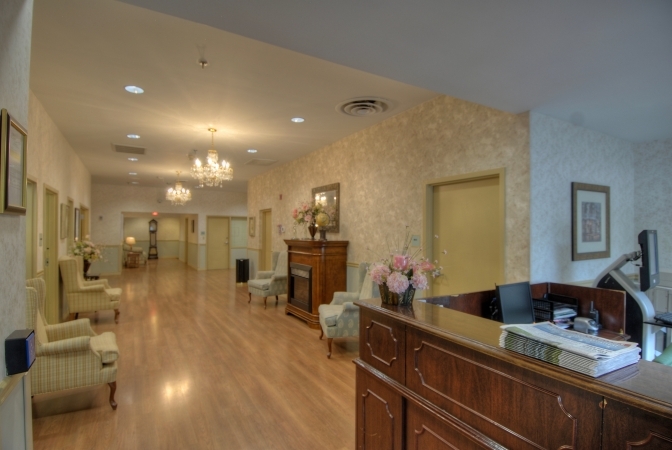 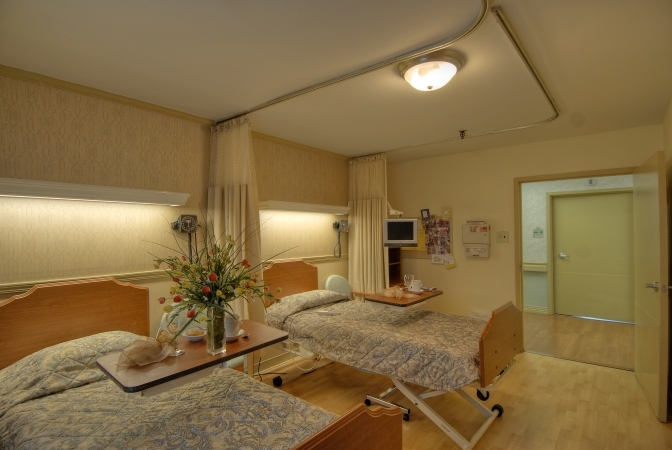 Cadia Healthcare of Annapolis is a 97-bed facility located in Eastport, a small community in Annapolis, Maryland. 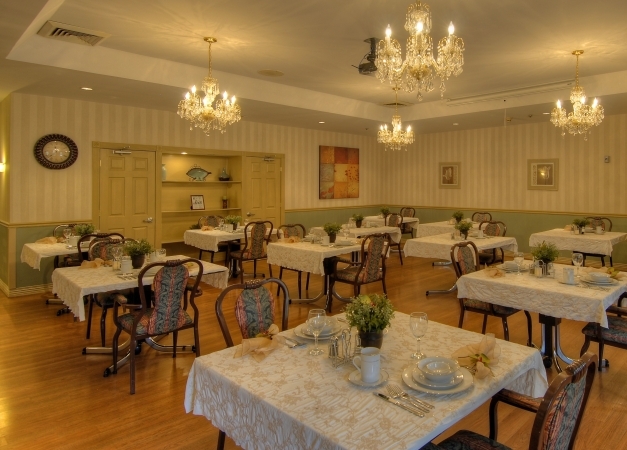 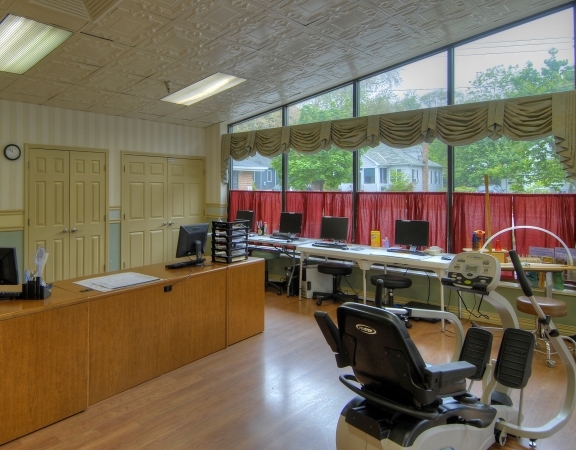 Close to the State Capitol, it is easily accessible via Route 50 and major highways serving Annapolis. 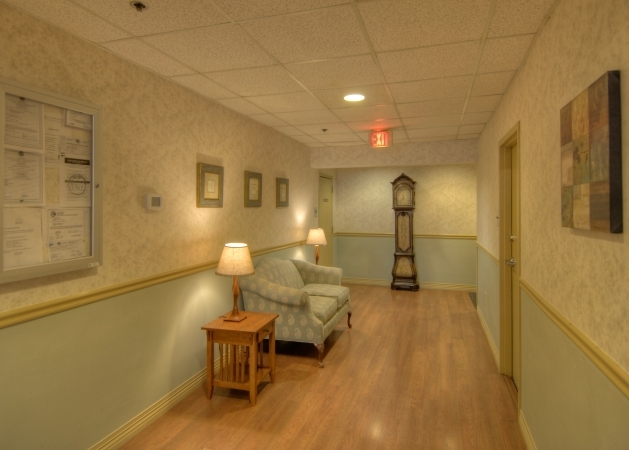 The facility operates a 39-bed Pulmonary Care Unit staffed by a dedicated multi-disciplinary team comprised of experienced and specially trained caregivers. 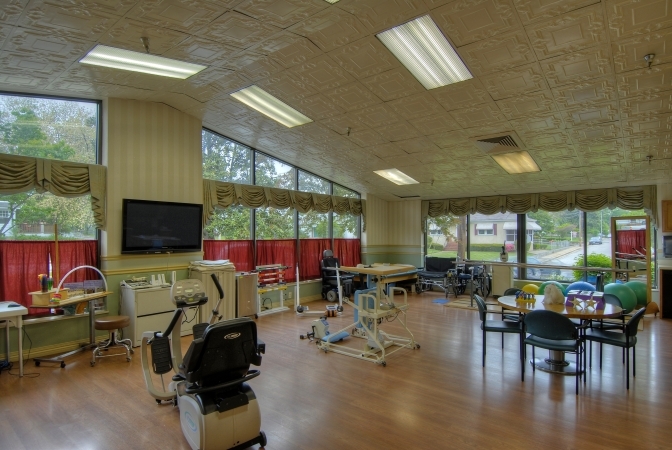 It also provides post-acute care, rehabilitation services, pulmonary management, pain management, complex wound care and more. 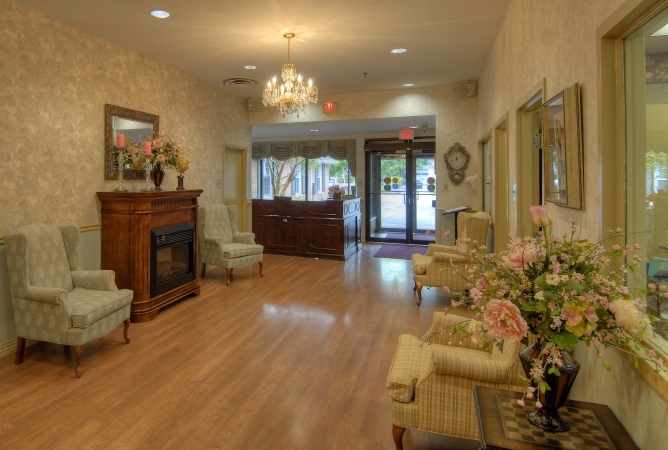 Cadia Healthcare of Annapolis provides a healing environment for residents to achieve maximum recovery, independence and quality of life. 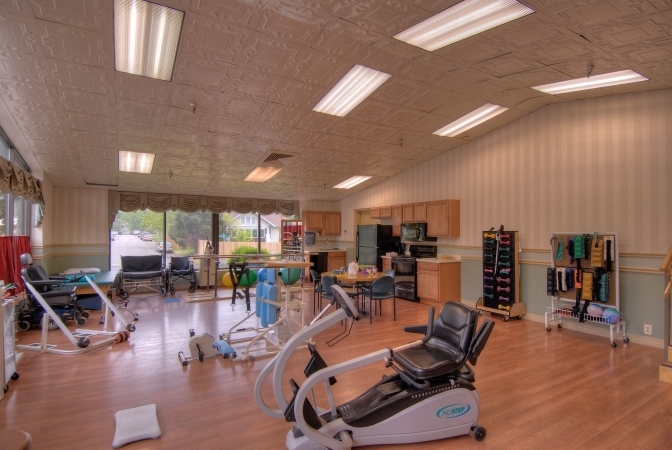 The center works in close collaboration with Cadia Healthcare’s extensive interdisciplinary team of Board Certified Medical Directors, Pulmonologists, Vascular Surgeons, Wound Care Physicians, Pain Management Physicians, Nephrologists, Physiatrists, Podiatrists, Nurse Practitioners, Case Managers, Registered Nurses, Hospice Nurses, Dietitians, Respiratory Therapists, Rehabilitation Therapists, Social Workers, Certified Activities Consultants and Geriatric Nurse Assistants.